Hi guys, I hope you are all having a lovely start to the week. I am super obsessed with dresses at the moment, with my Las Vegas trip right around the corner, I am constantly scrolling the internet for lavish outfits. I stumbled across Milly Bridal a few months ago so I was really excited when they contacted me for a collaboration. I thought it would be a nice idea to create a wish list post of my favourite dresses, including the beautiful lace sweetheart prom dress. Whether you have a wedding lurking around the corner or if you have a prom date set, I definitely think you can find something on Milly Bridal online, there is certainly a style to suit anyone. Let's get started! 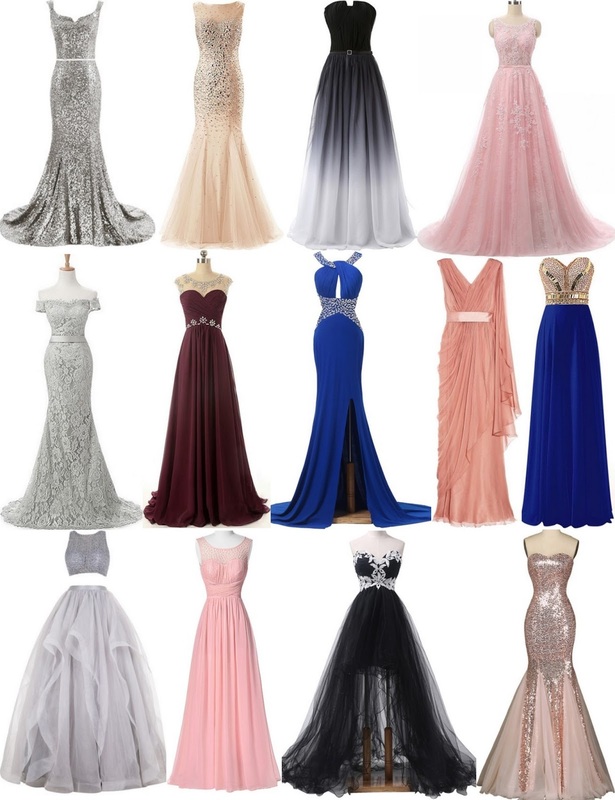 Oh my gosh, those dresses are beautiful! They definitely make a statement! I love that black one. I have been told by replica watches that I can make a charge back against you which at this stage I am reluctant to do and given you every chance of rectifying this problem. I am really sorry to inform you that the winder on the replacement replica watches has failed. I have taken it to a small watch repairer who says the screws on the winder are no good. I am deeply disappointed that this should happen again. Whilst I am sure that you are also disappointed with the outcome after trying to help with this replica watches uk I am now left with a problem. I believe customer loyalty has to replica watches uk both ways, so here is what I suggest. You send me a printed envelope with your address on with payment for postage and I will return the watch. I will have a look at your rolex replica sale and pick a different watch which you will send to me free of charge.